Happy Saturday!!! We've got lots happening on the farm as you can imagine. Spring time brings all the babies and it's my favorite time of year, but it can also be very time consuming. That brings me to today's card which was created by Rachel McKee, and I would like to thank her for swapping with me. 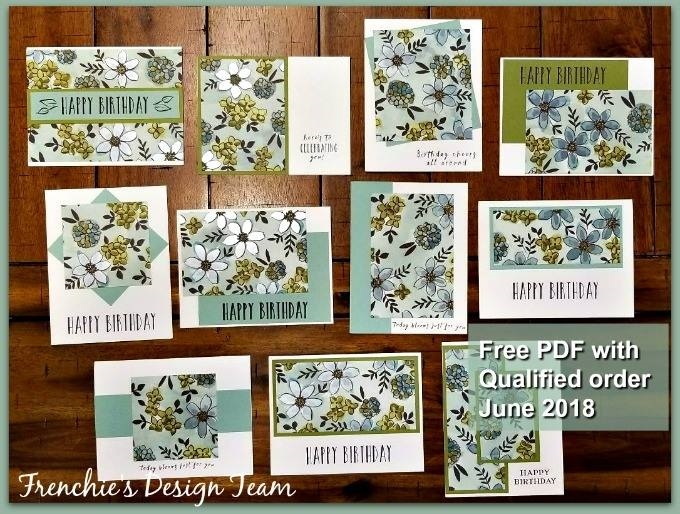 This is a Clean and Simple design using the Oh So Eclectic Stamp Set and I think it's adorable. So if you're looking for a stamp set that packs a punch but can be quick as well, this one checks both boxes. 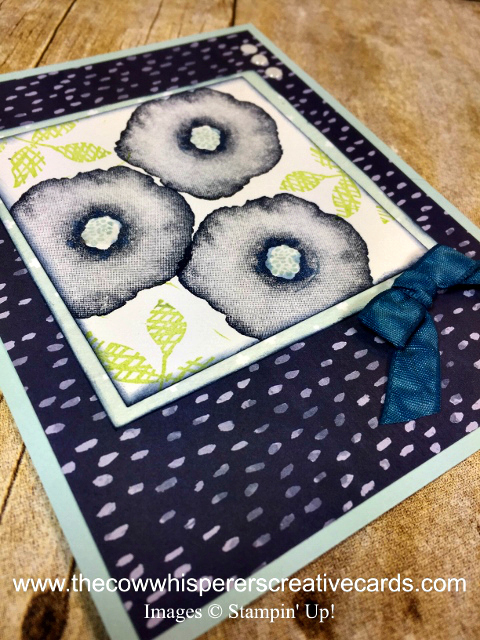 Use any color of ink, cardstock and designer series paper and you're sure to end up with a beautiful creation. Well, that's all I've got for this week, I'm off to tend to critters. Have a wonderful weekend, make some memories and Happy Crafting!! 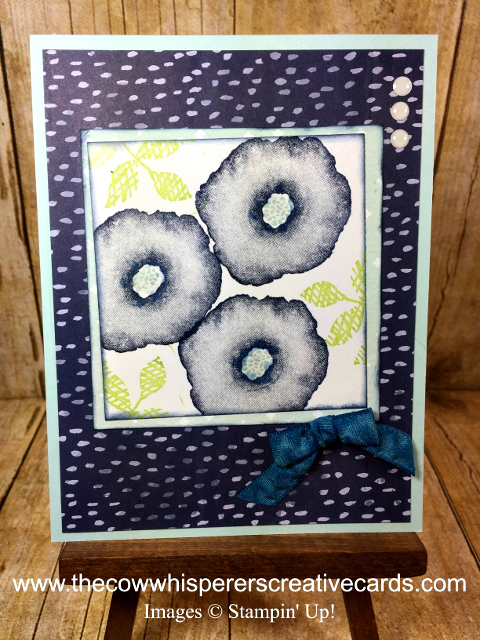 First Layer - Designer Series Paper - 5 1/4" x 4"
Second Layer - Designer Series Paper - 3 1/4" x 3 1/4"
Stamped Layer - Whisper White - 3" x 3"